A series of new attacks in the capital, Kabul, illustrates the volatile situation in Afghanistan, a BBC report reveals that the Taliban controls or operates openly in 70% of the country and the European Civil Protection and Humanitarian Aid Operations Factsheet describes the intensifying conflict. Yet, EU Member States continue to deport Afghan nationals. 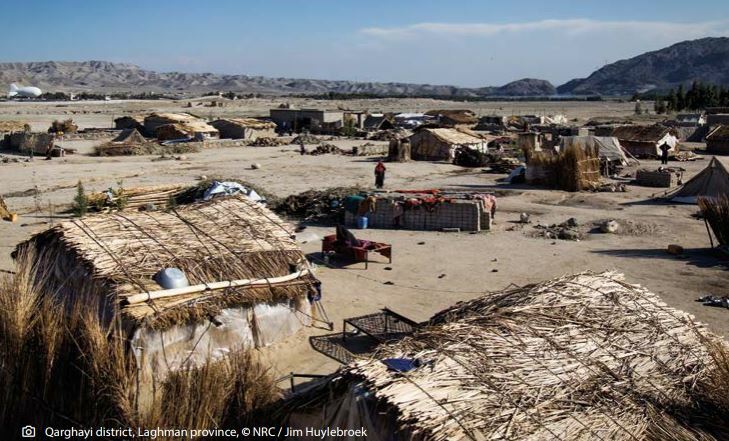 “There is a disconnect somewhere, when all sources including EU bodies confirm a grave and worsening situation in Afghanistan while Member States continue to reject and deport Afghan asylum seekers,” says Claire Rimmer, ECRE Senior Policy & Project Officer. Nine European countries including Germany, Denmark, Norway, Sweden, Finland, Austria, the Netherlands, Belgium and France deport or have decided to deport rejected Afghan asylum seekers either through the Joint Way Forward agreement between EU and Afghanistan or bilateral agreements. On January 24 Germany deported 19 Afghans bringing the total to 155 since December 2016. Germany is the largest receiver of Afghan asylum seekers in EU and the recognition rate in the country dropped from 55.8% to 47.4% between 2016 and 2017. The German Minister of Interior Thomas De Maizière has defended deportations on the basis of availability of safe areas of return in Afghanistan. Recent field research by Oxfam rejects the idea of safe alternative locations based on the volatile and unpredictable situation in Afghanistan and states that “forced returns remain irresponsible.” Further, the research underlines the lack of resources and increasing tensions in Afghanistan, already struggling to cope with 2 million returnees it has received from mainly Pakistan and Iran since 2015, and almost 2 million internally displaced. The Norwegian Refugee Council and the Internal Displacement Monitoring Centre (IDMC) have released a report revealing that 72% of Afghan returnees are forced to flee again due to violence.